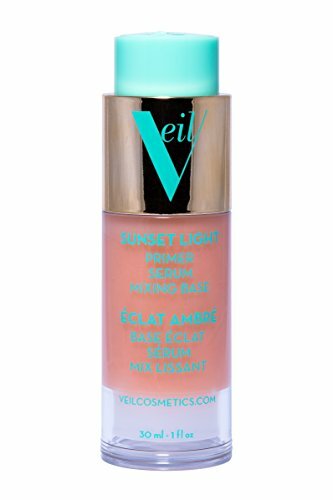 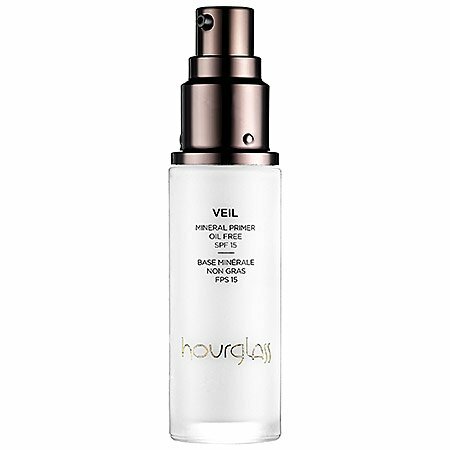 Extend foundation's war and even out skin tone with Bodyography's veil foundation primers. 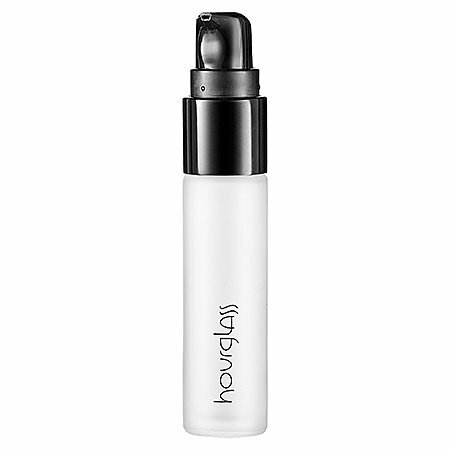 With antioxidants, vitamins A and E, green tea and grape seed extract, this weightless oil-free primer fills in fine lines and wrinkles, prevents collagen breakdown and gives the skin a silky smooth, long lasting, flawless base. 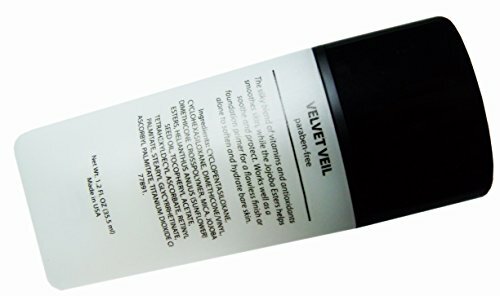 Fills in fine lines and wrinkles. 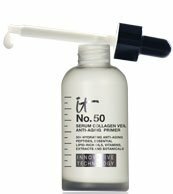 Prevents collagen breakdown. 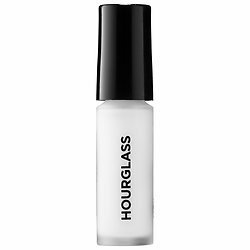 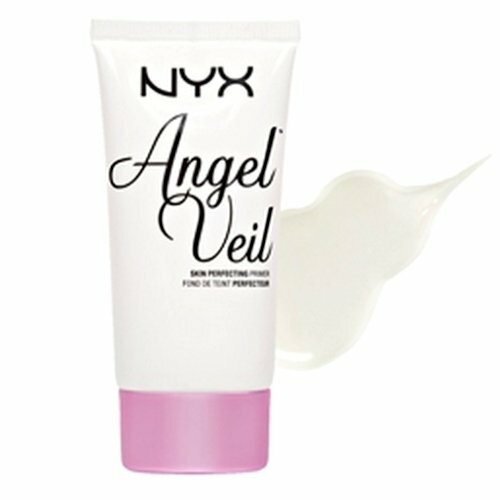 Nyx Angel Veil vs Hourglass veil mineral Primer | Is it a dupe?